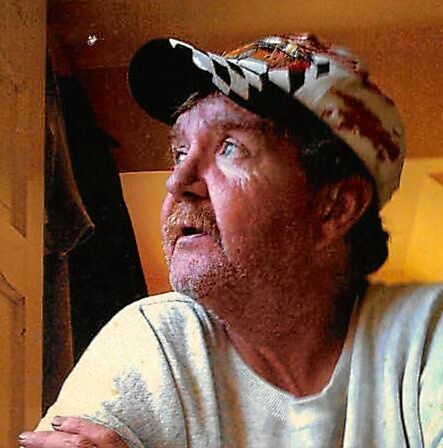 Kevin D. Johnson, 62, Audubon, MN, died Wednesday, August 29, 2018 at his home. Kevin Dean Johnson was born January 25, 1956 in Detroit Lakes, MN to Arvid and Elvira (Danielson) Johnson. He lived his entire life on the Johnson family farm near Audubon. Kevin was raised and educated near Audubon and is a 1974 graduate of Audubon High School. Following graduation, he attended the Detroit Lakes A.V.T.I. where he completed the small engine program. During his working life, he operated the family farm, worked in the building construction trades and worked for West Central Turkey Processing in Pelican Rapids. Kevin enjoyed hunting and shooting pool. More recently Kevin enjoyed watching football and cheering on the Minnesota Vikings. Survivors include two sisters: Linda Buhr of East Bethel, MN and Marilyn Miller of Lakeville, MN; nieces and nephews: James Miller, Byron Miller, Wayne (Kristine) Miller, Dawn Gale and Michael Buhr.